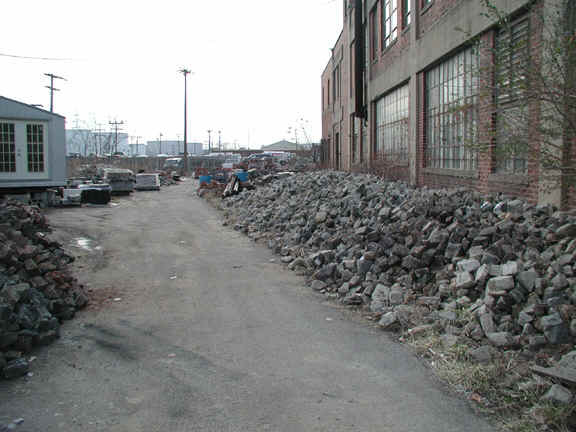 Old cobblestone, window sils, curbing and landscaping stone are all available at Caravatis. 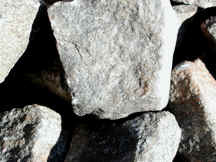 Most of our stone is granite and was salvaged from the Richmond Va area. Please contact us for pricing and availability.